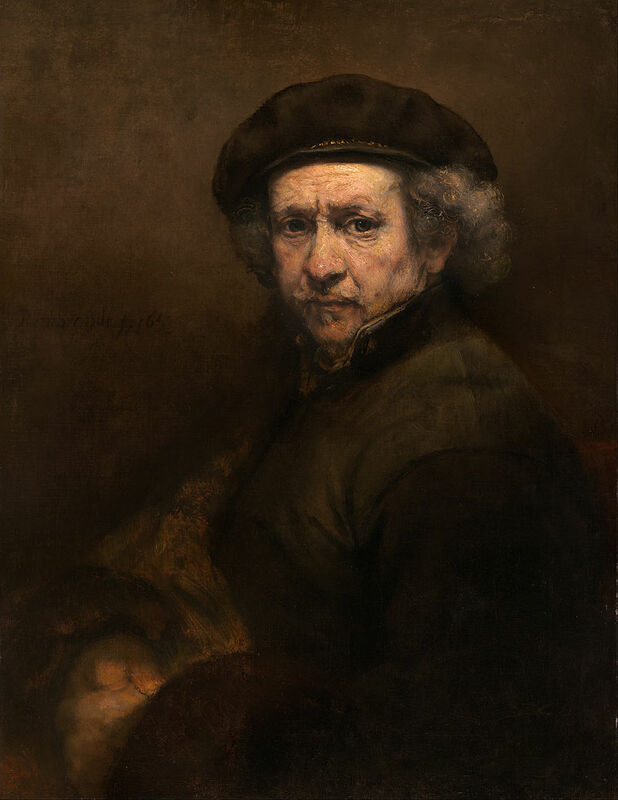 Rembrandt van Rijn, a resident of seventeenth century Amsterdam, was a prolific and popular artist. Art historian Marilyn Stokstad ranks him as one of the great artists of all times. He also ran an enormous workshop, where many apprentices learned to imitate his style. He may have excelled more as a teacher than a painter. His pupils so effectively imitated him that scholars find it difficult to define his body work. Pieces formerly attributed to him are being reassigned to his students. This is the idea behind Jesus’ words in Matthew 10:25, where He says, “It is enough for the student to be like his teacher…” The Greek word mathētēs, which is translated student, can correctly be translated: student, pupil, apprentice, follower, learner or disciple. Something more than impartation and absorption of information is indicated. It speaks of a closeness of relationship through which the learner so completely knows the teacher tha34t emulation naturally occurs. So, when we meet unexpected challenges in life, it is enough to let Jesus’ life and teachings direct our steps. Indeed, we should reflect Christ-likeness in a way that people will sense the love of Christ through our presence. Because we are His followers, people should be able to discern the mind of Christ guiding the words we speak. 1) Study the Master’s body of work. Spend time each day reading from or listening to the Gospels, reflecting on the things Jesus did and taught. There is a lifetime of lessons in each one of these glimpses into the life of Christ. Take the time, also, to read what others have written about Jesus. Their insight can prompt you to develop deeper appreciation for what it means to be a follower of Christ. 2) Contemplate the Master’s brush strokes. Reflect on what the Lord meant when he told the Pharisees, “I desire mercy, not sacrifice.” Ask why Jesus often reminded them, “I have not come to call the righteous, but sinners.” You could meditate on the Beatitudes. Or, ask what it means to love your neighbor as yourself. Like brush strokes on a Rembrandt, there are hundreds of thought provoking points to ponder. 3) Practice the Master’s technique. Whether we are talking life or art, it takes extensive practice to learn how to emulate a master. No half-hearted effort will suffice. Jesus made it clear that we must choose to follow Him. Where such commitment does not exist, people are constantly looking for loopholes in the service contract. So, deciding to put the Lord’s will into practice in our lives really is the heart of the matter. This is the only way to learn to imitate His style. It is enough for followers of Jesus to aspire to emulate Him in every way. In so doing, Christ will be seen in every stroke we apply to the canvass and every work we produce. It is enough for the student to be like the teacher. This really is our supreme concern in life!